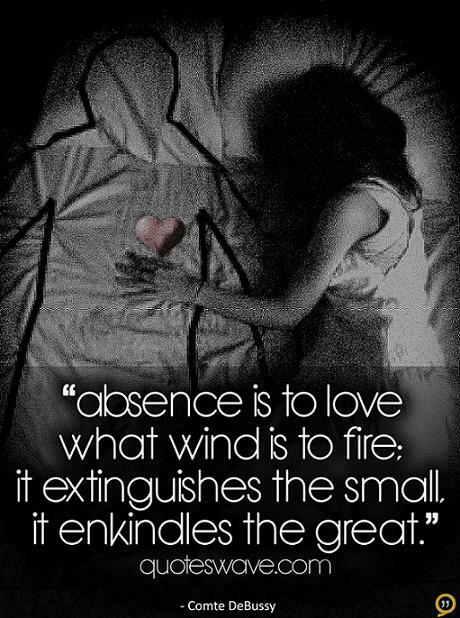 Absence is to love what wind is to fire; It extinguishes the small, it kindles the great. Absence is to love what wind is to a fire; it puts out the little, it kindles the great. We must like what we have when we don’t have what we like. 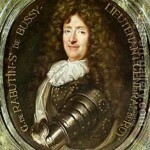 Roger de Rabutin, Comte de Bussy, commonly known as Bussy-Rabutin, was a French memoirist. He was the cousin and frequent correspondent of Madame de Sévigné.